Naturally beautiful, this mature 80-year-old course, located in a wooded setting, is a sight to behold and a pleasure to play. Yankee Lake is located in Trumbull County on the Ohio/PA border. 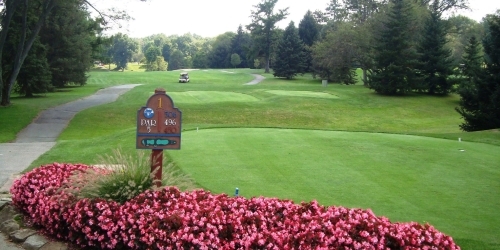 Yankee Run Golf Course reserves the right to change price and offer at anytime. Prices and offer are subject to change without notice. OhioGolf.com is not responsible for errors posted in this golf package.